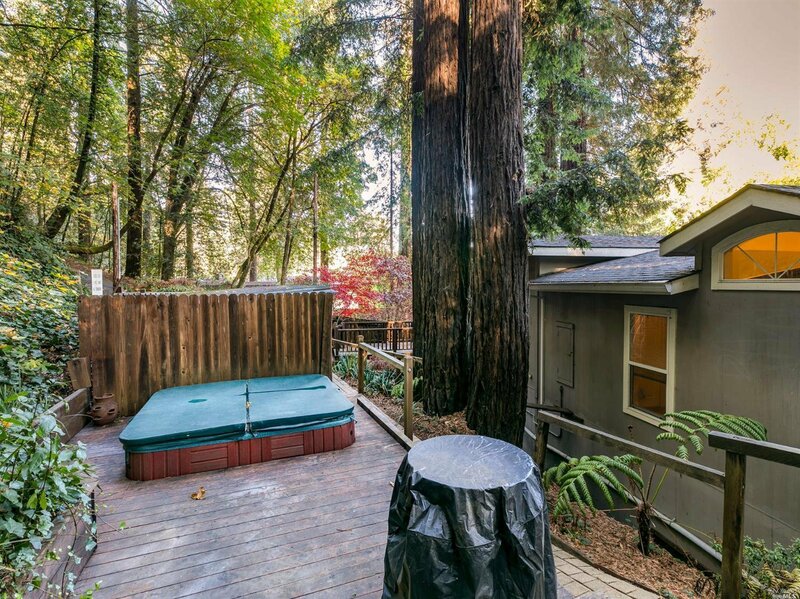 Perfect Vacation Rental or Russian River Retreat! 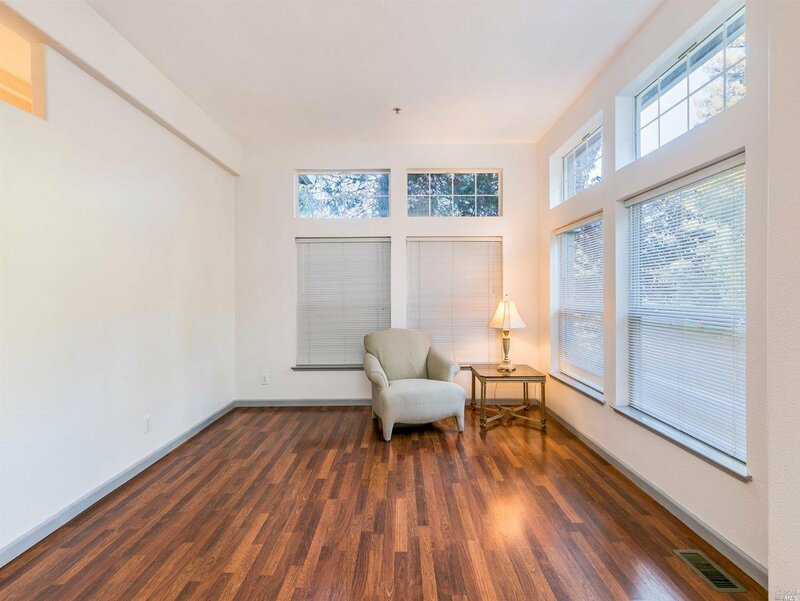 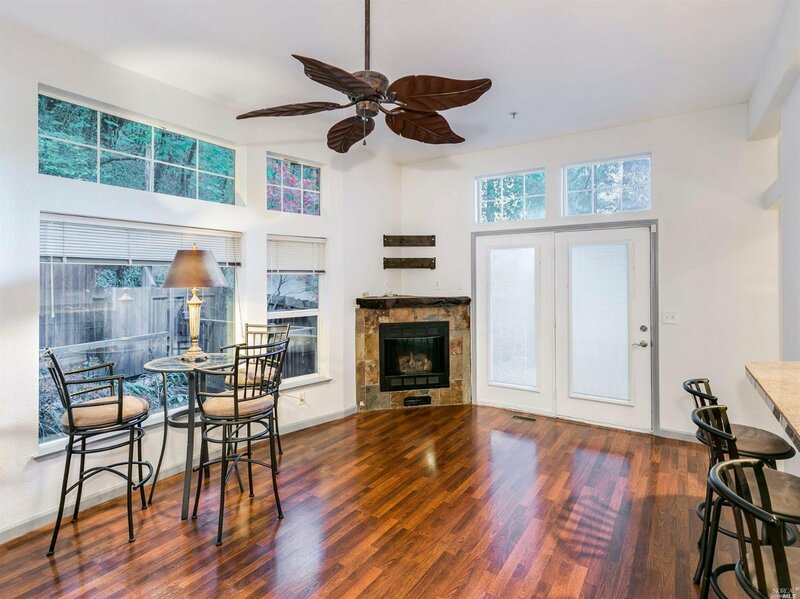 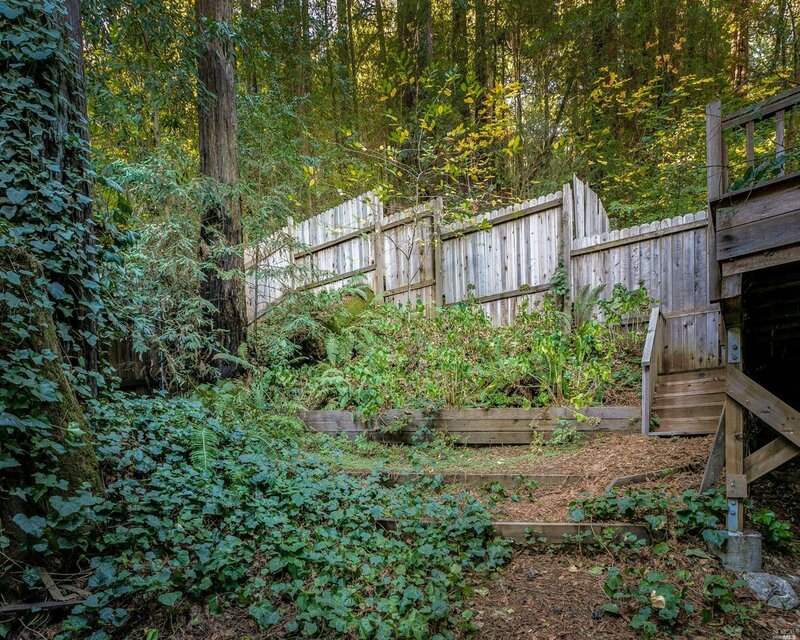 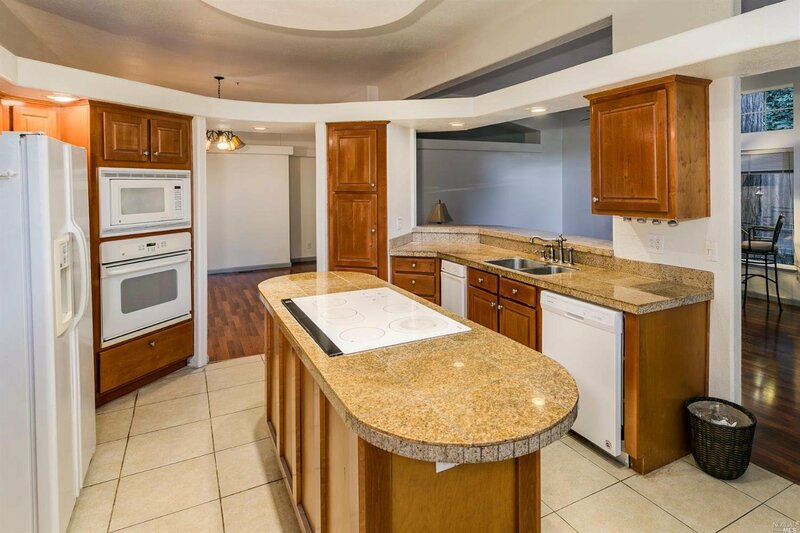 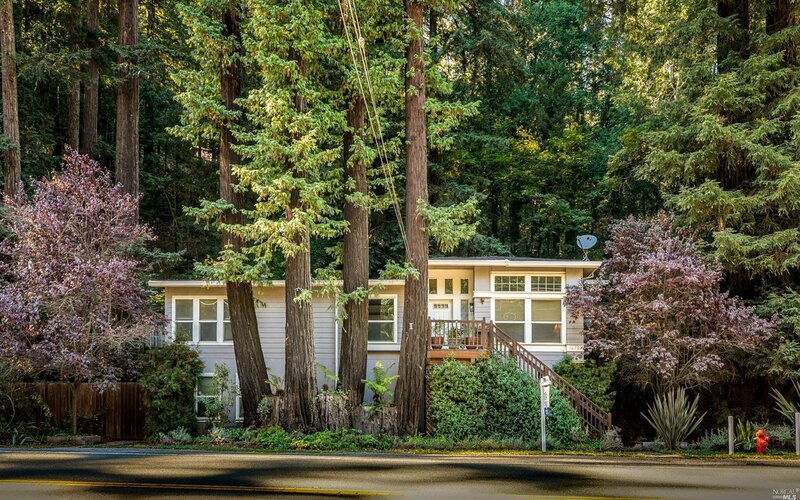 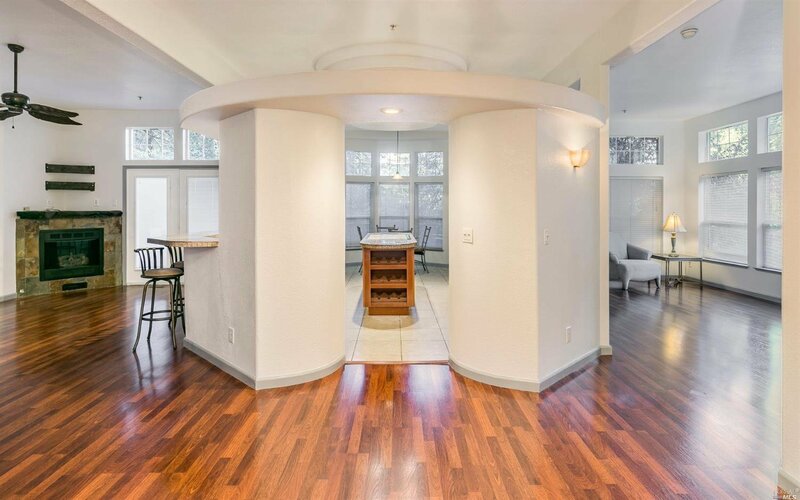 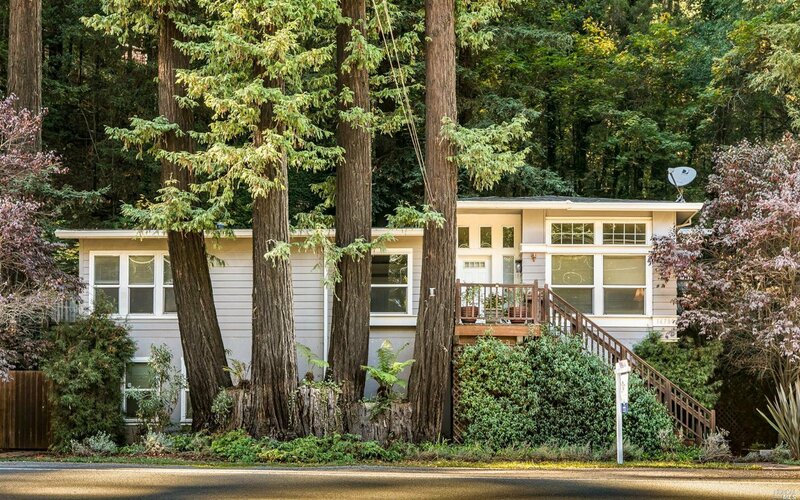 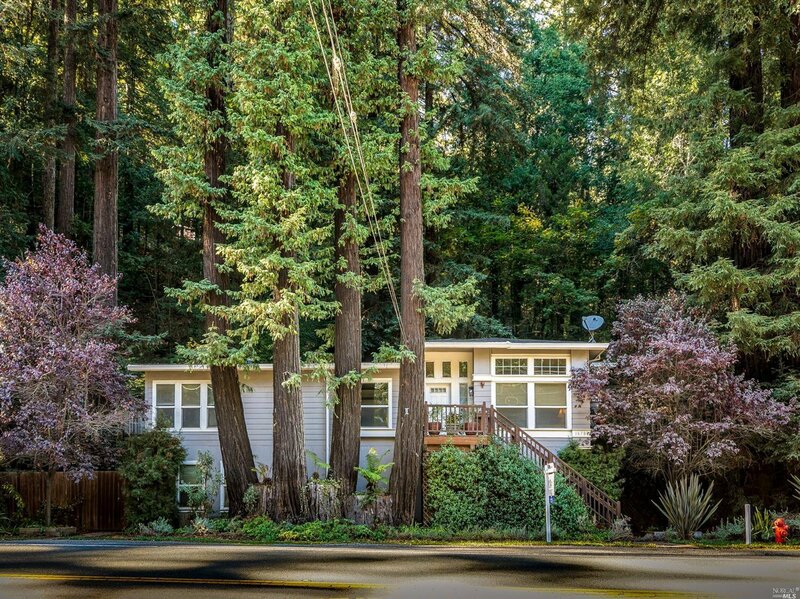 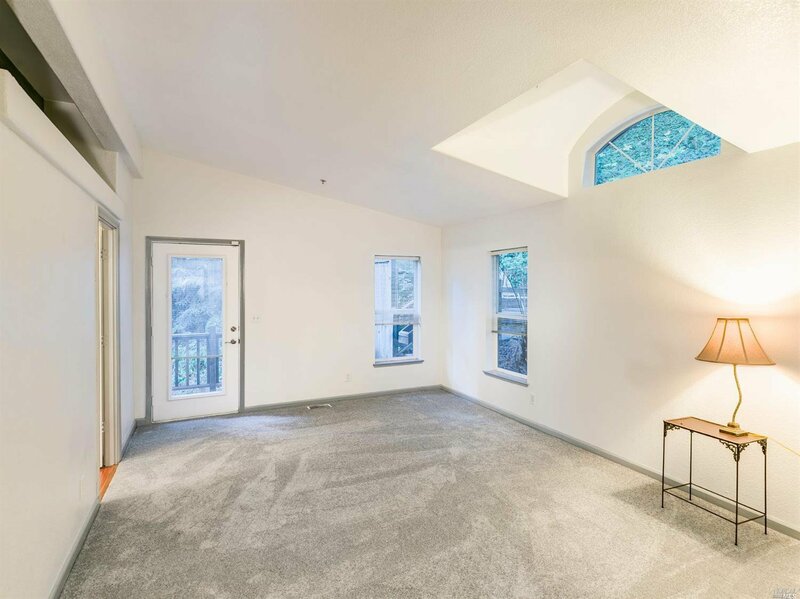 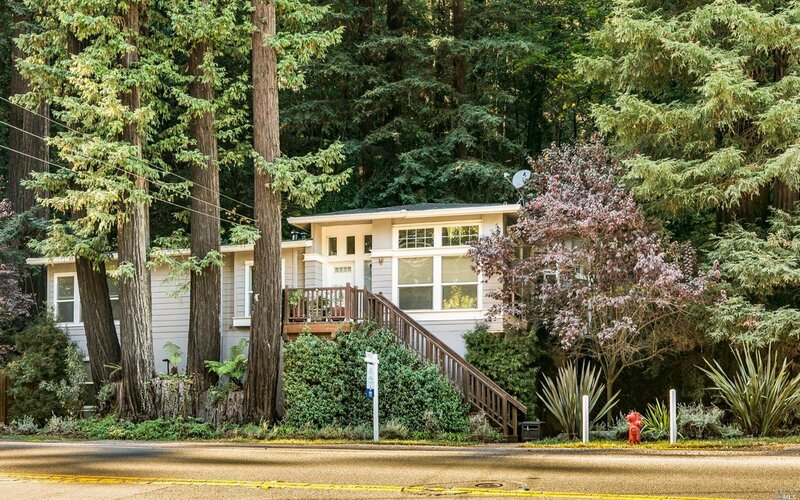 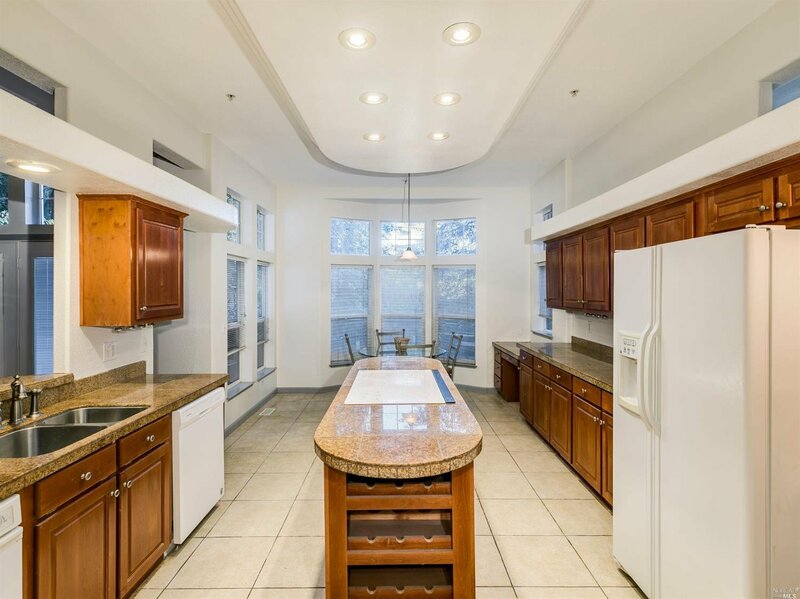 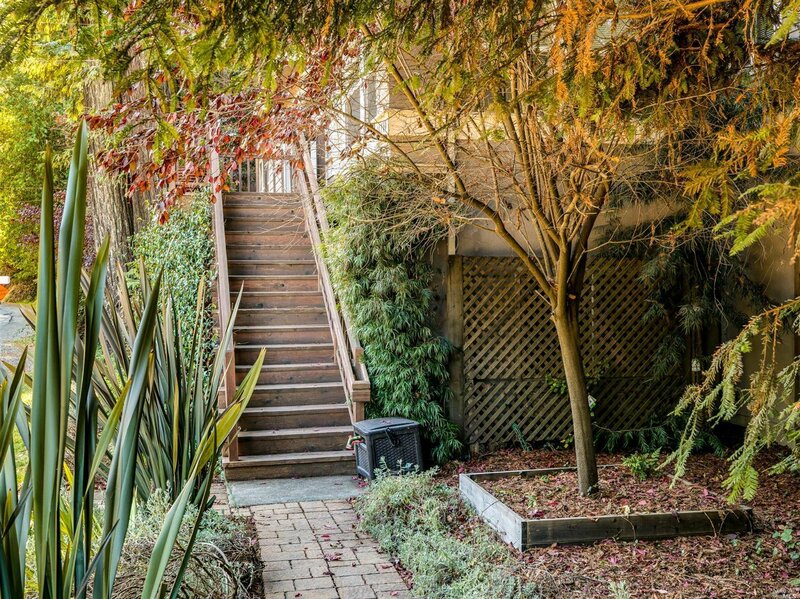 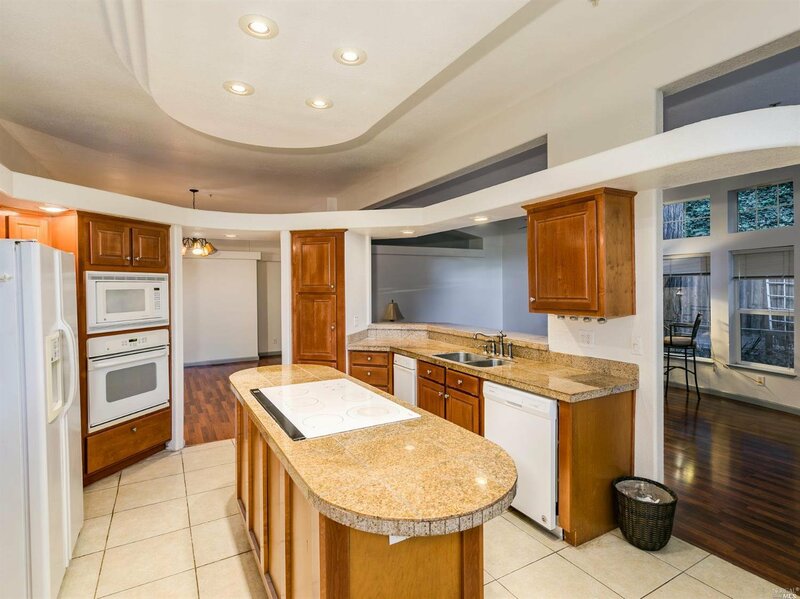 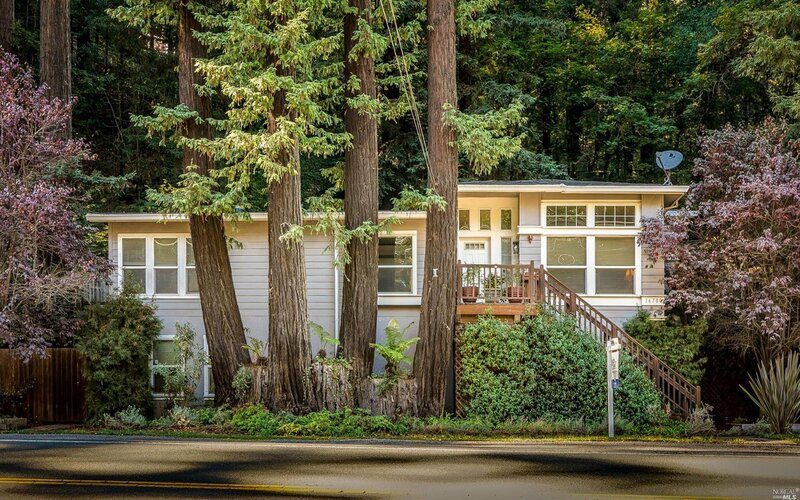 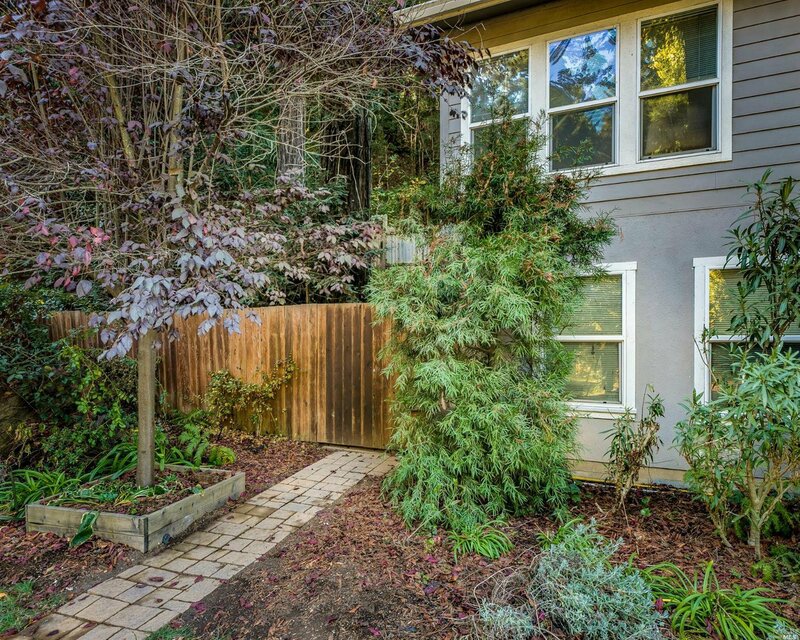 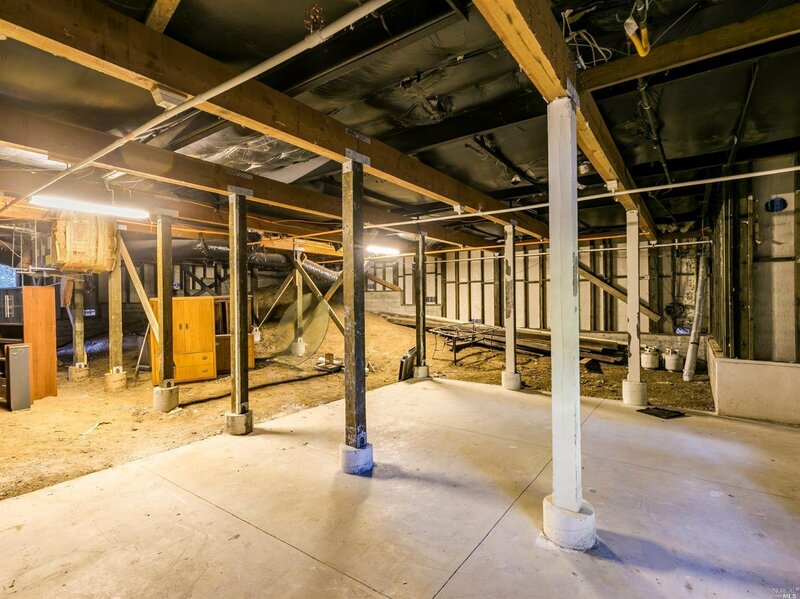 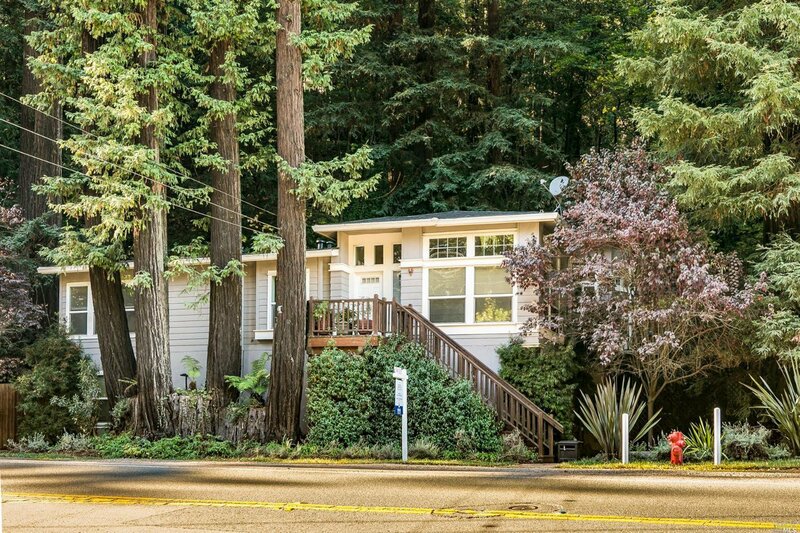 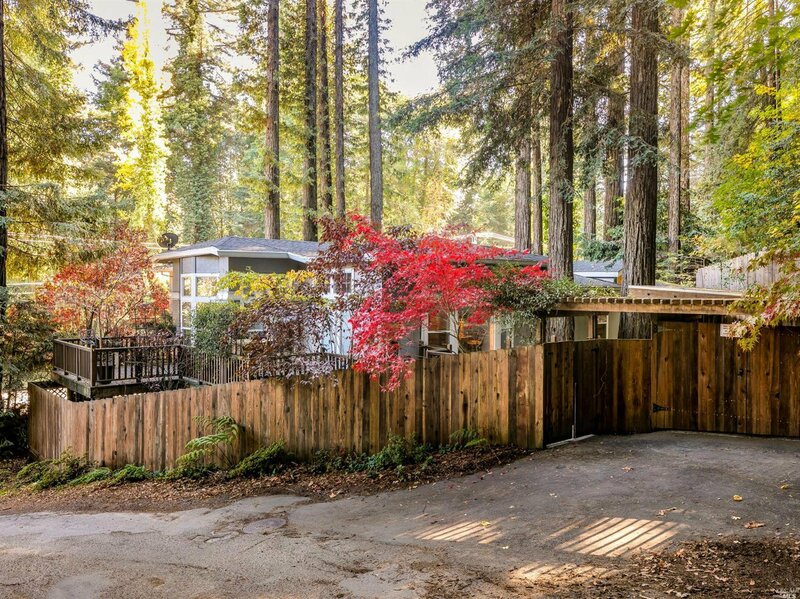 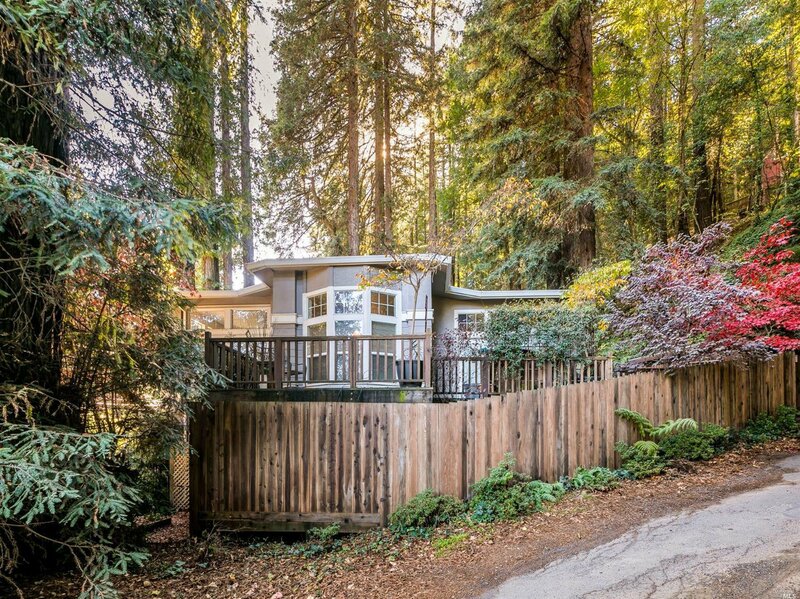 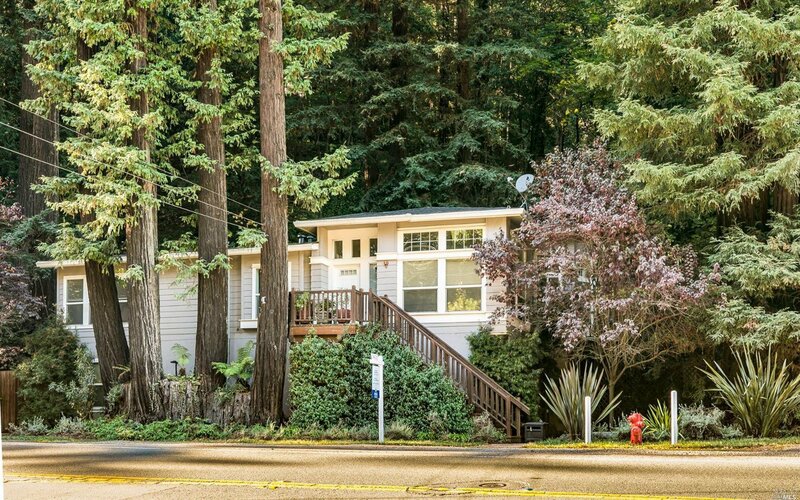 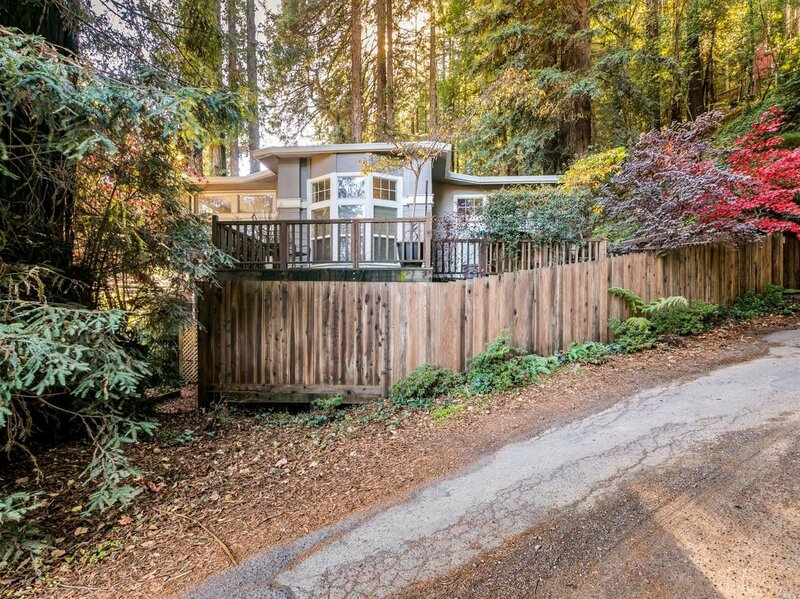 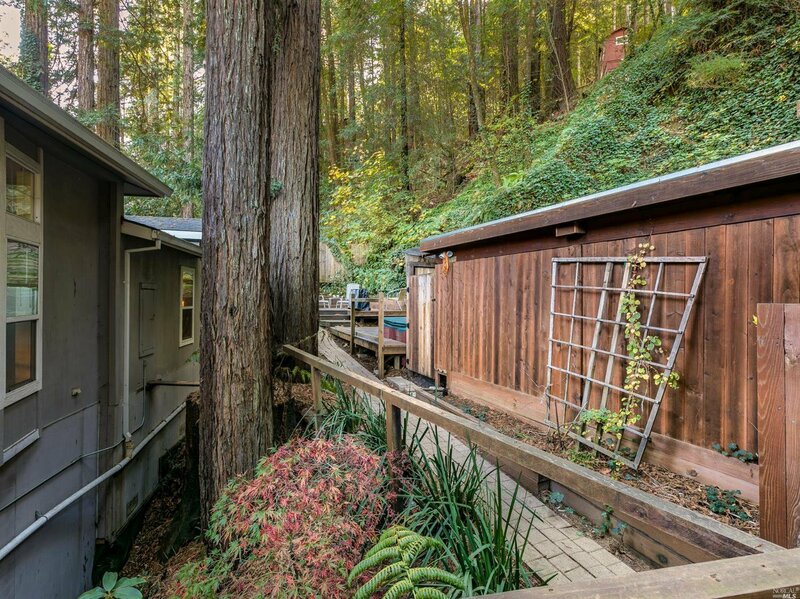 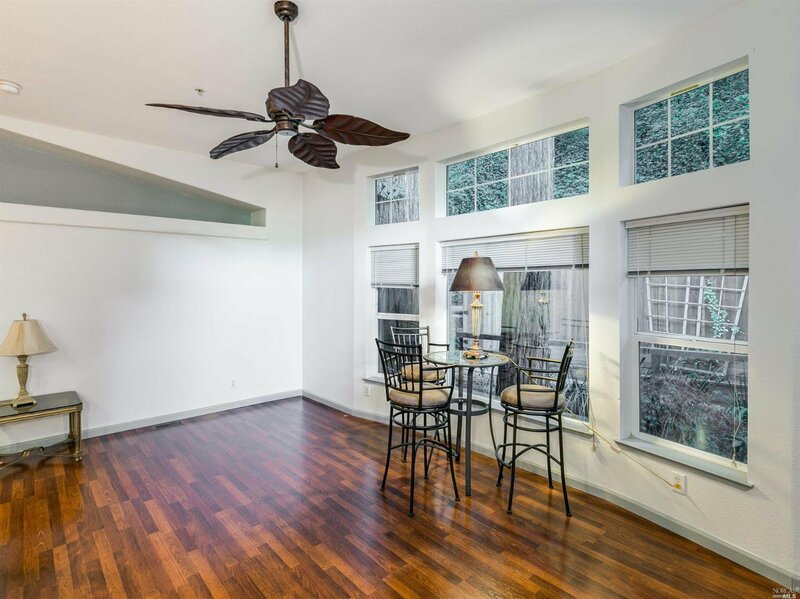 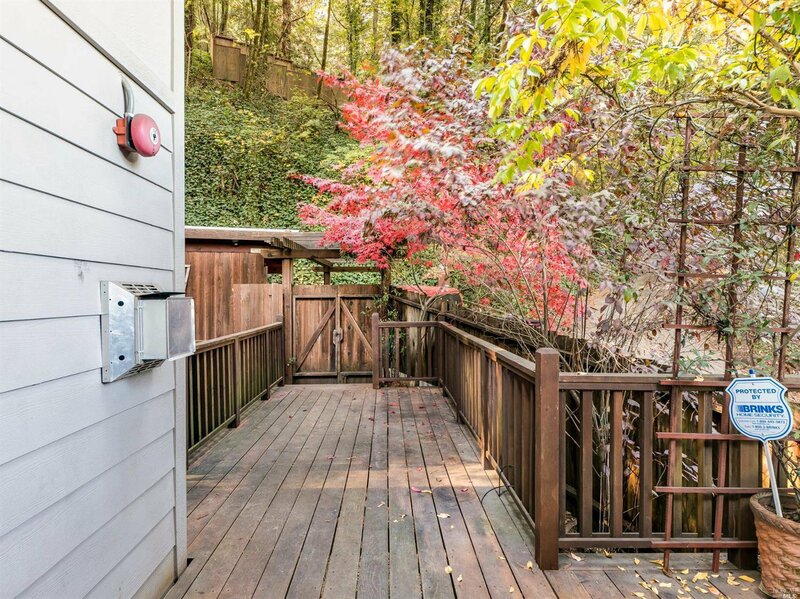 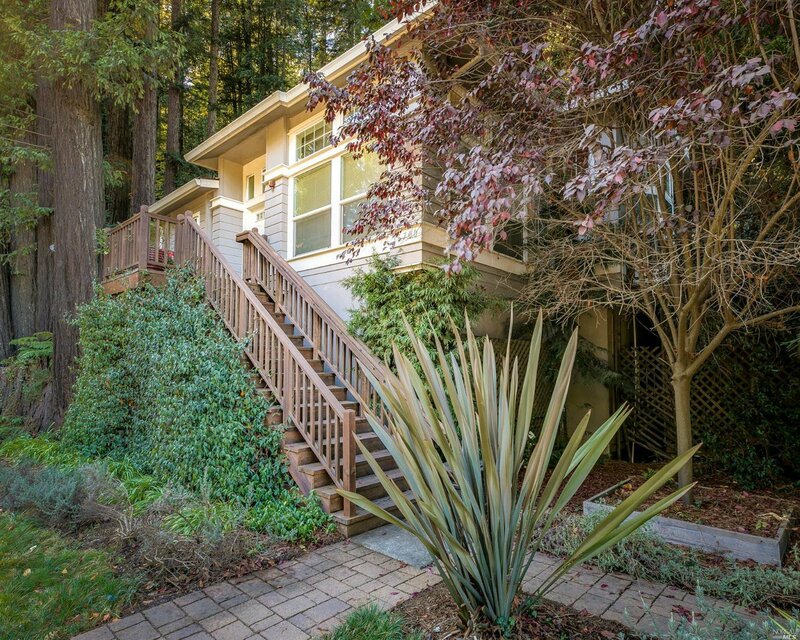 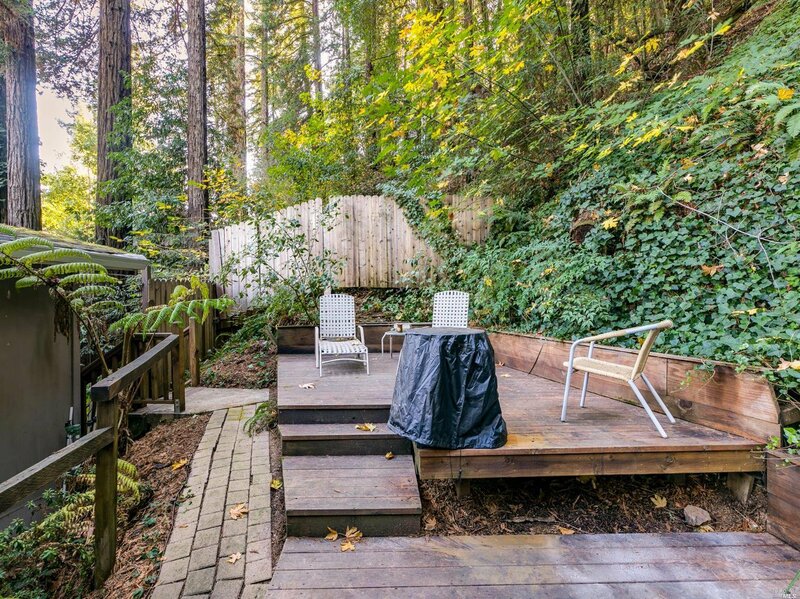 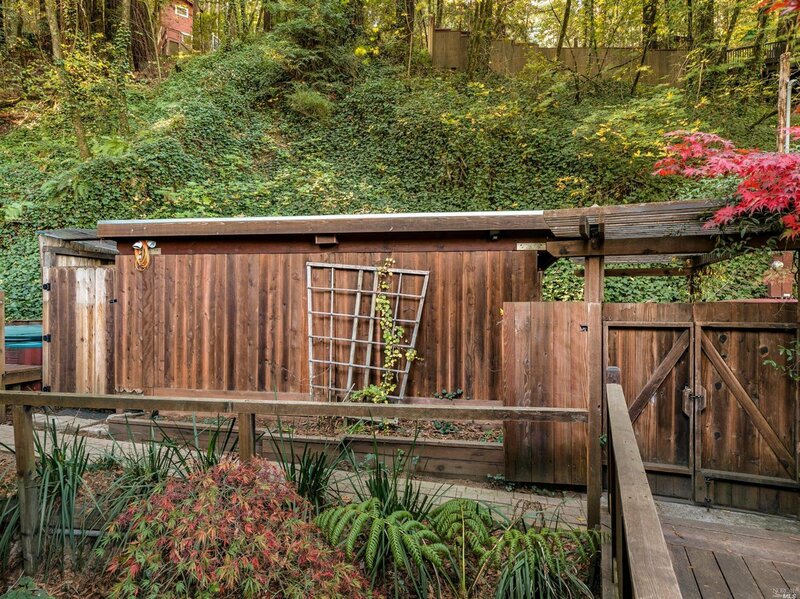 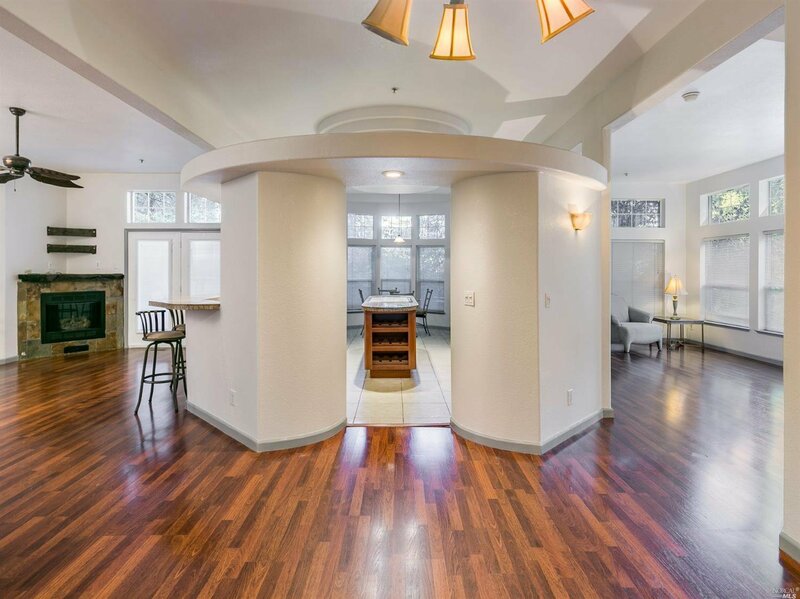 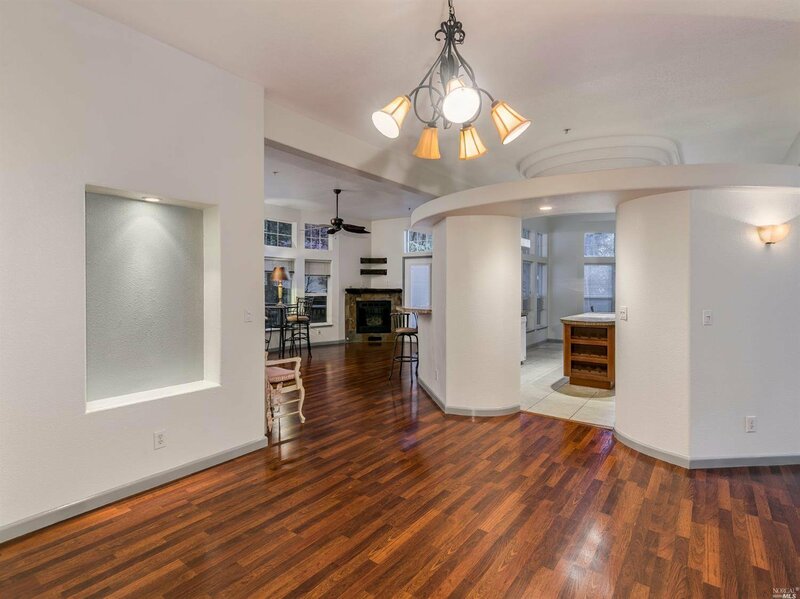 Solid, elevated home located close to all Guerneville has to offer; seconds from bars, restaurants, and river beaches. 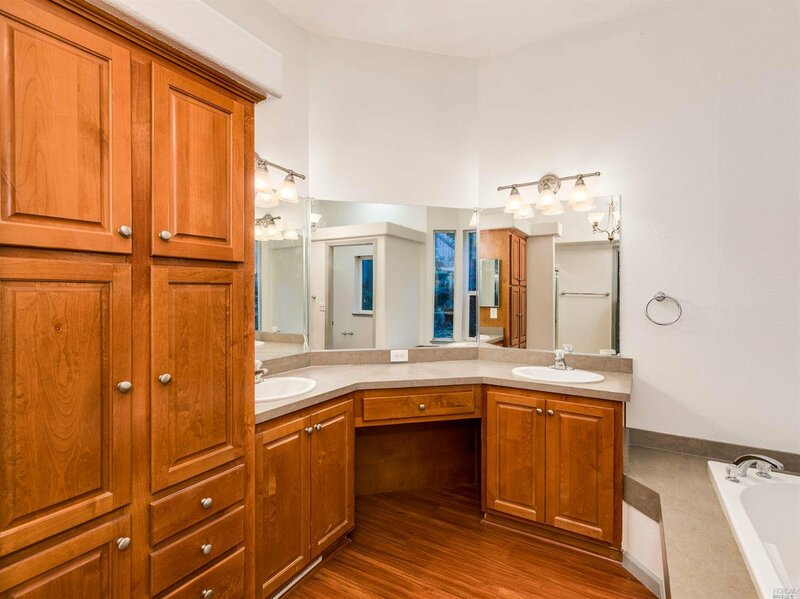 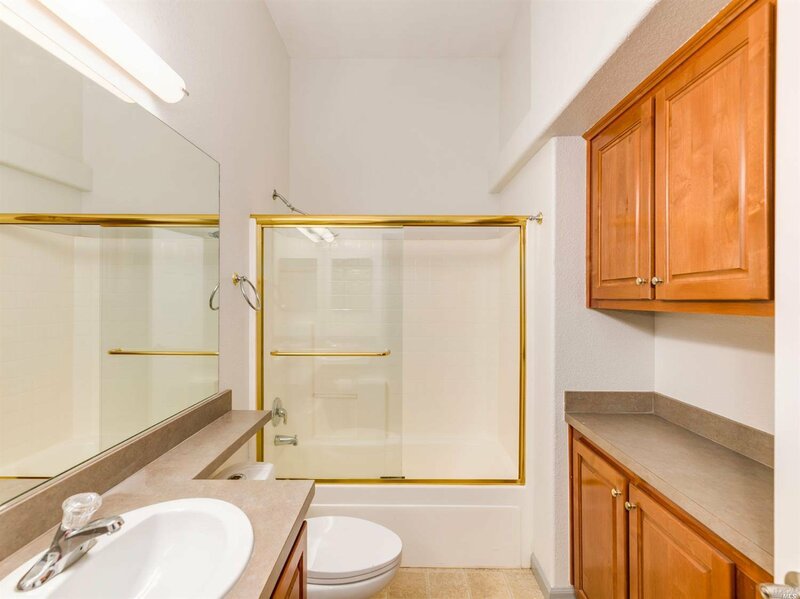 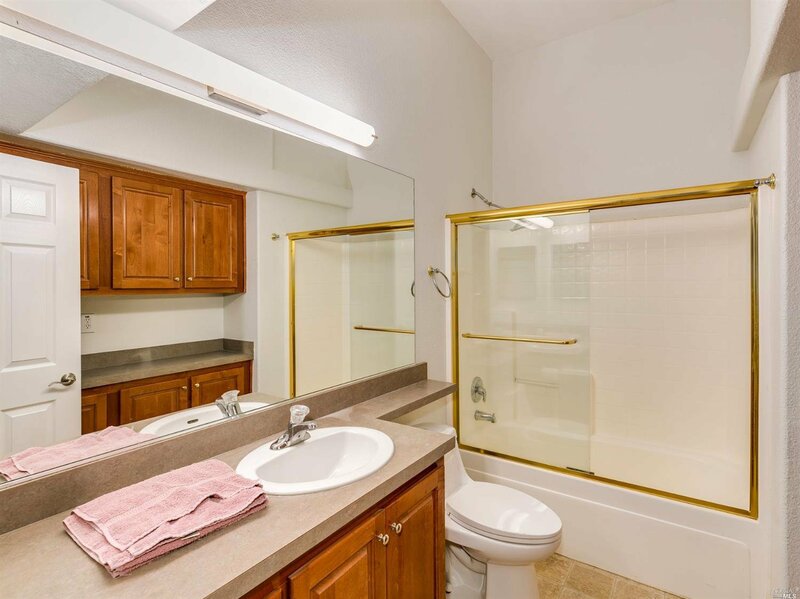 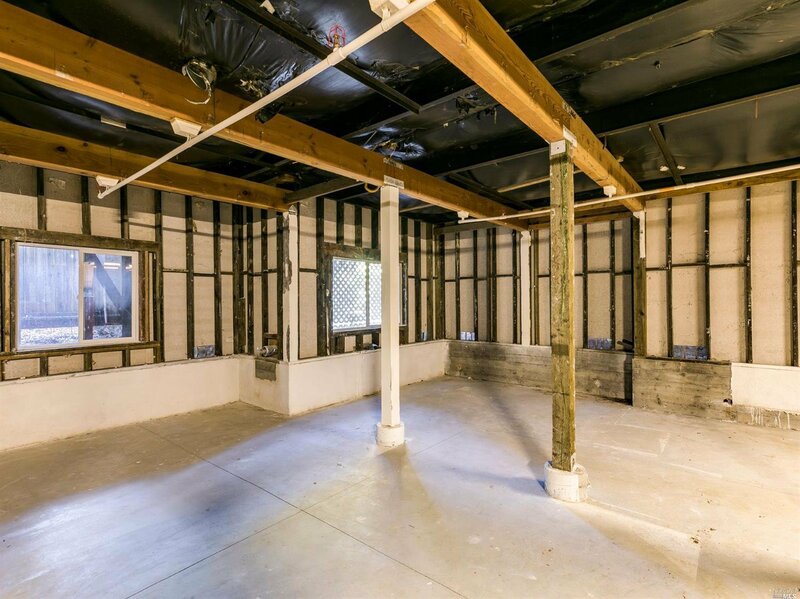 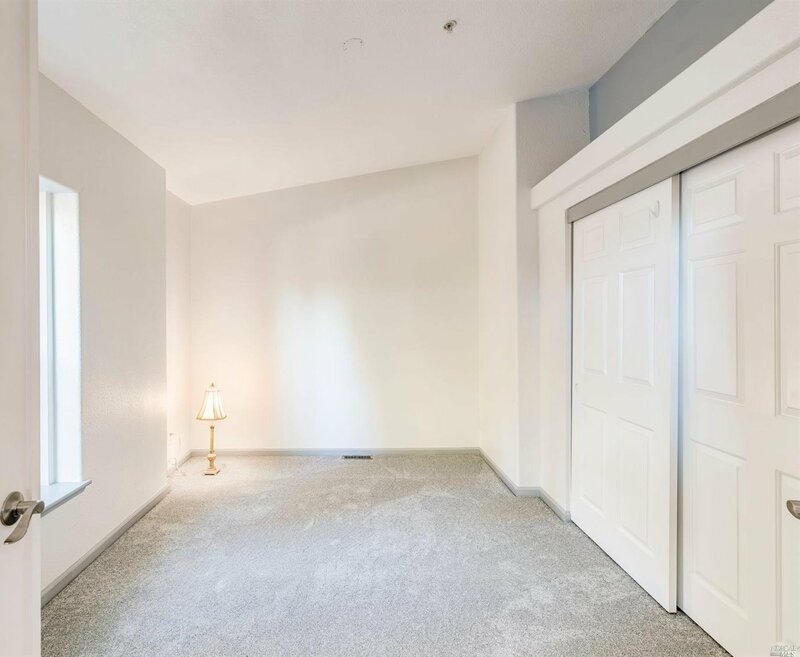 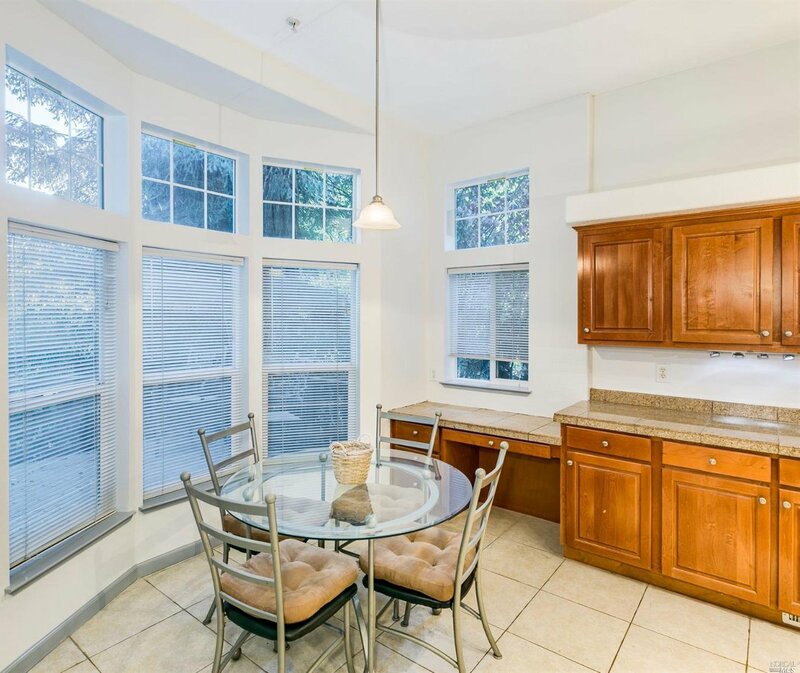 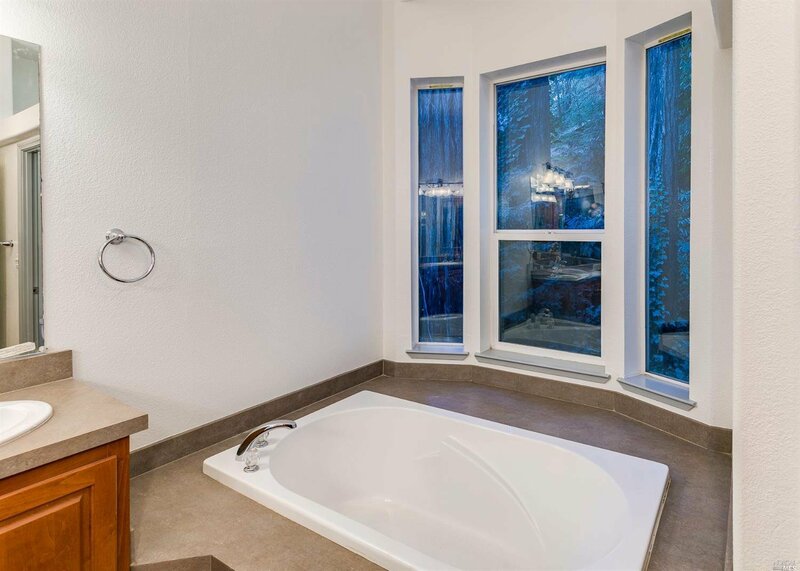 Home features a huge master suite with sunken tub, private back yard with spa, air conditioning, and separate parking area well off the main road. 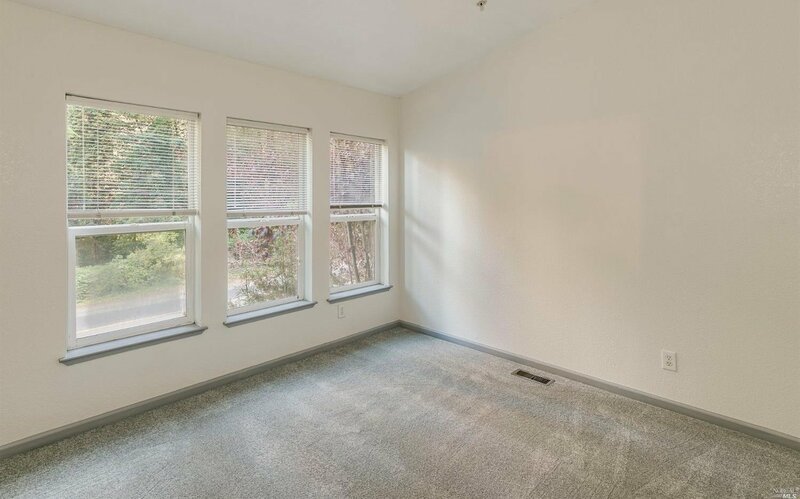 House is in turn-key condition, with new paint and carpets. 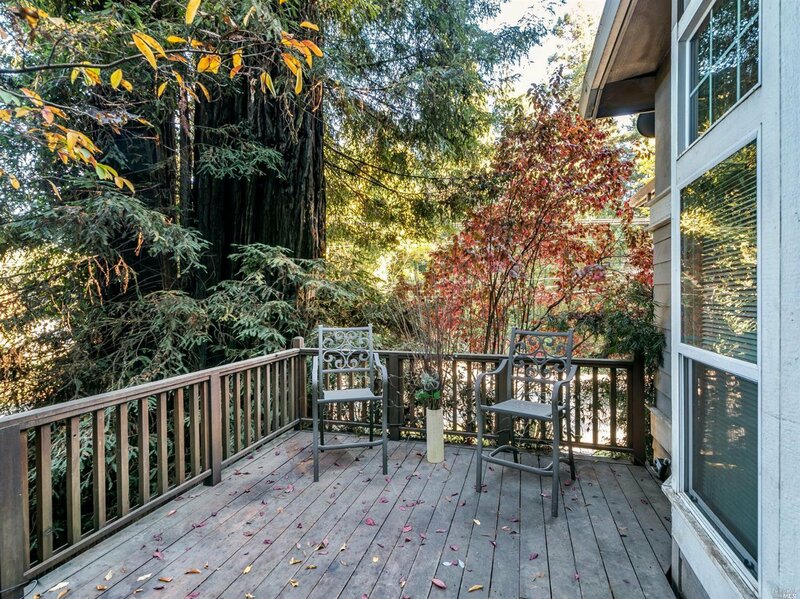 been thinking about your own vacation rental...now is the time.